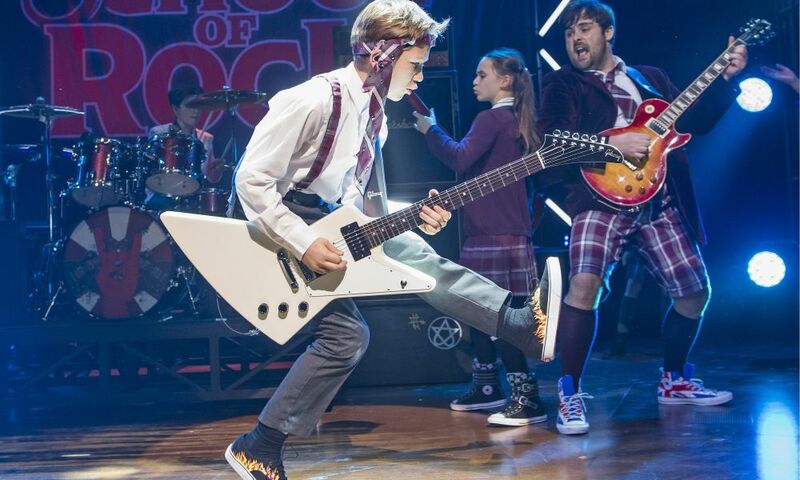 Here’s everything you need to know about last night’s West End premiere of School of Rock: The Musical in a nutshell: Andrew Lloyd Webber has a monster hit on his hands; the show is both a return to hit factory form for the Lord and also not at all what you’d expect from a Lord; David Fynn as Dewey Finn (that’s still tough to keep straight) is very good and the kids (who they all play their own instruments) are absolutely phenomenal (and they all play their own instruments); the show is either the perfect tonic to Trumpism gloom or Trump in white male privilege musical form; speaking of Trump, Lloyd Webber kept him away from the show on Broadway and may be working on a musical about him; and Myleene Klass wore a very revealing dress to the premiere. 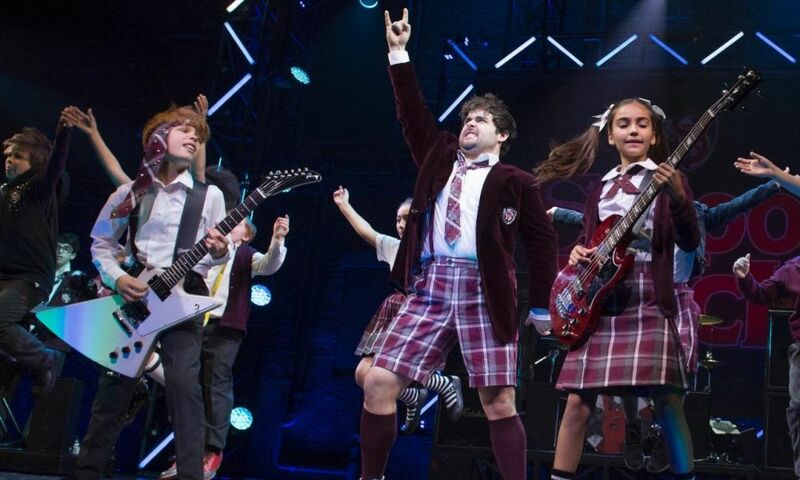 School of Rock is based on the 2003 film starring Jack Black as Dewey Finn, a slacker, wannabe rock star and substitute teacher who turns a fifth grade class of straight-A students into an all-conquering rock band. 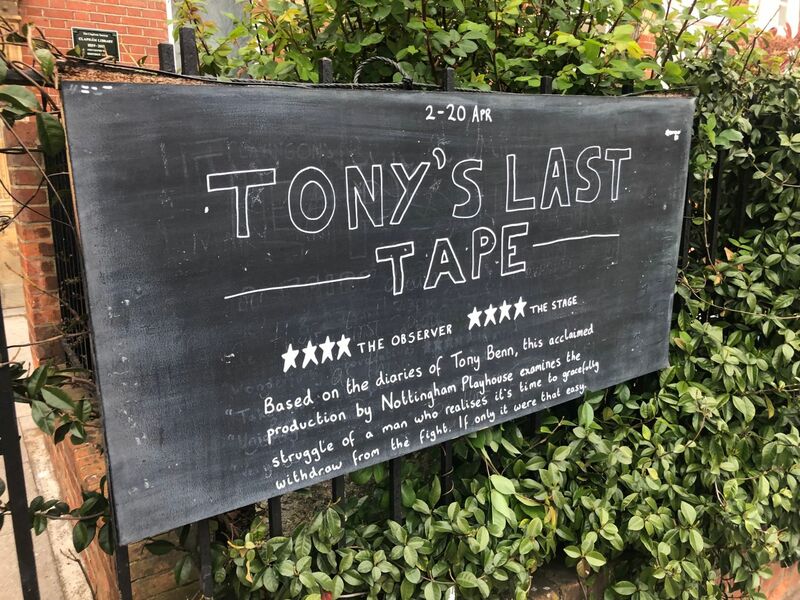 In addition to music from the film, the stage musical features new music written by Llody Webber with lyrics by Glenn Slater and a book by Julian Fellowes (he’s everywhere at the moment – next up in the West End this week, Half a Sixpence, and next year, The Wind in the Willows). 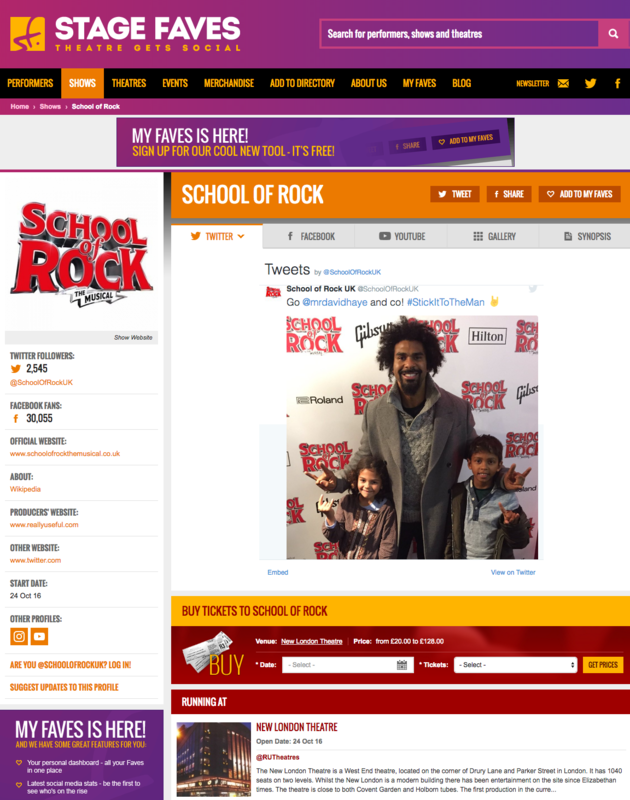 The adult cast for School of Rock also features Florence Andrews, Oliver Jackson and Preeya Kalidas. They’re joined by three teams of 13 young performers who were found via nationwide search – and did I mention that they play their own instruments? 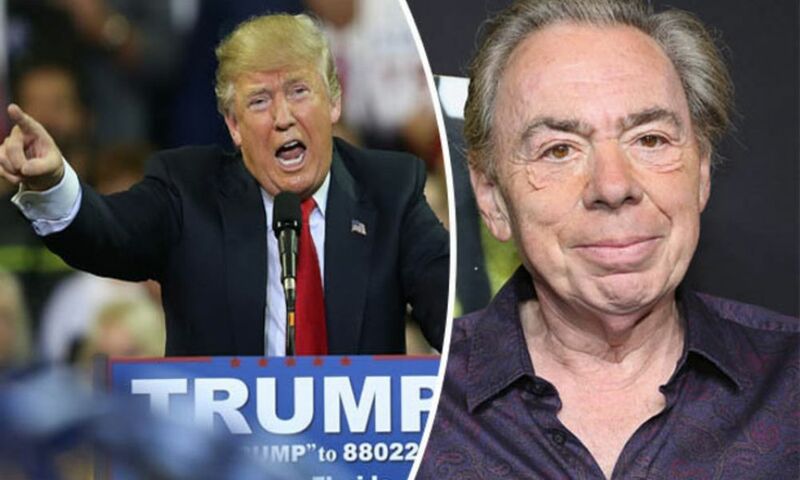 Here’s a round-up of some of the show’s overnight reviews, plus those Donald Trump-focused interviews with Lloyd Webber and Mylene Klass’s spotlight-stealing wardrobe malfunction. 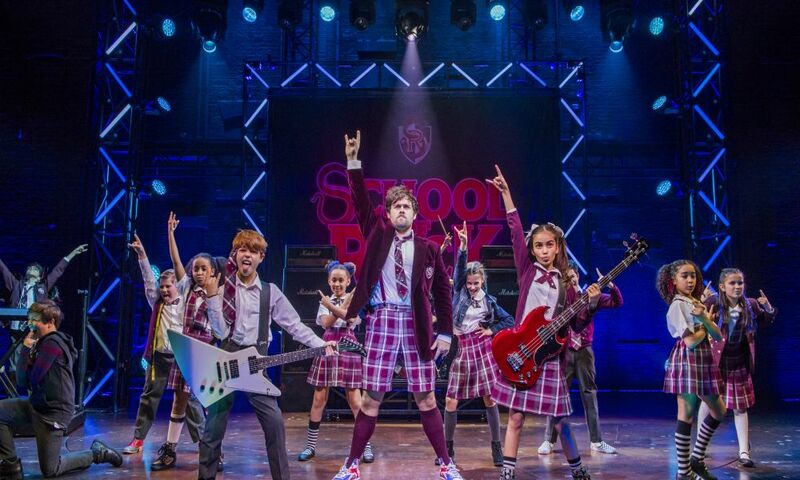 I’m seeing School of Rock on Wednesday and can’t wait. 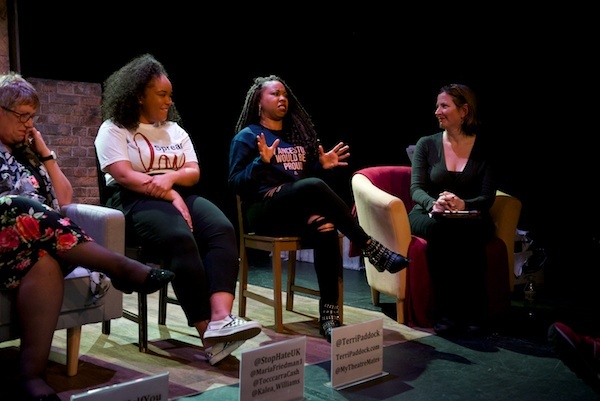 Have you got your tickets yet? 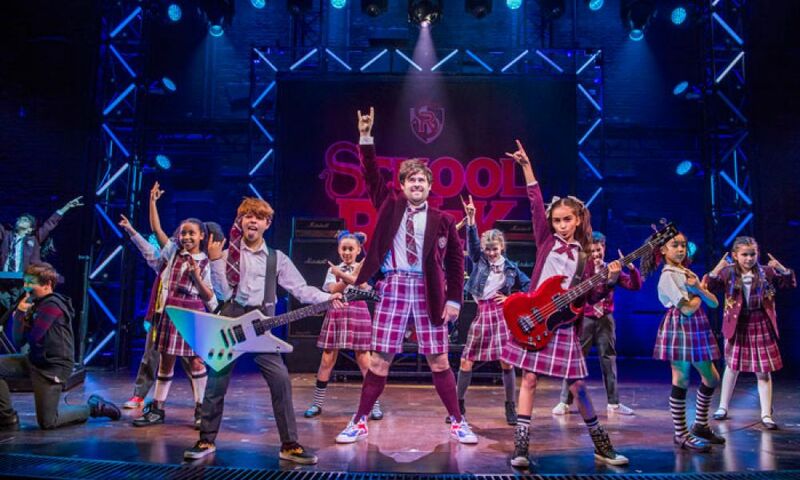 School of Rock is at the West End’s New London Theatre. 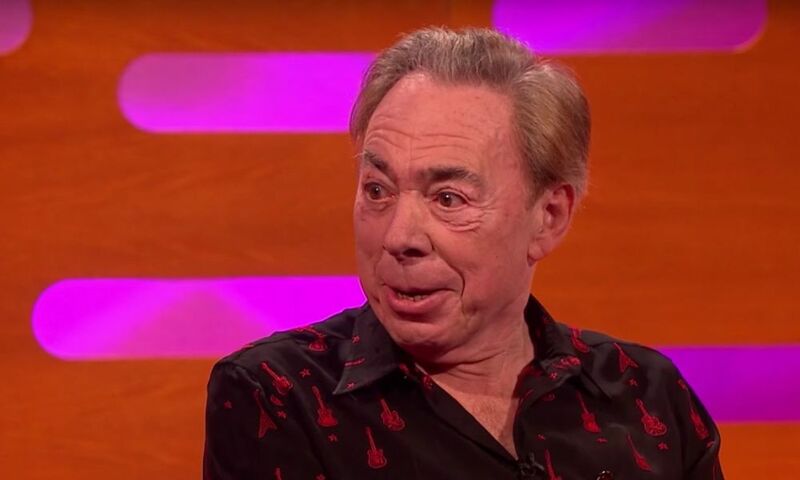 Michael Billington: Although the show occasionally feels as if a pair of avuncular old rockers are letting down the remains of their hair, it has an overwhelming good nature and allows its preteen performers to display their genuine talent… This is Lloyd Webber’s most exuberant show in years and, at a time of general gloom, is dedicated to the great cause of cheering us all up. 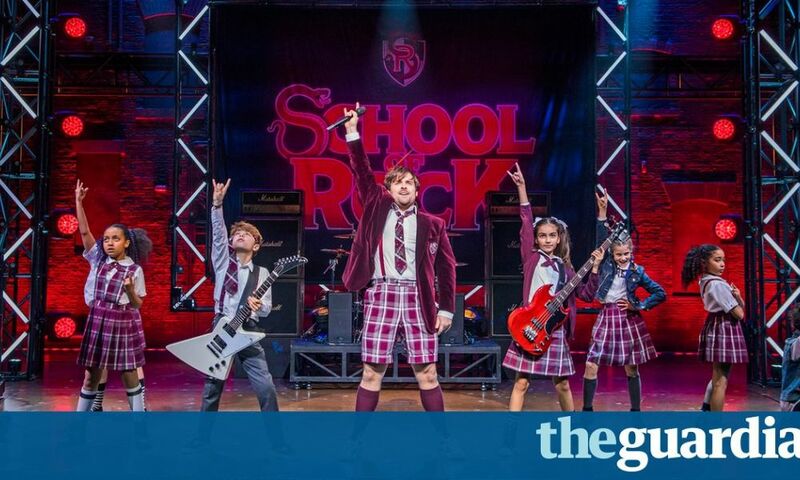 Dominic Cavendish: A stonking hit on Broadway, at a stroke rescuing the ailing artistic reputation and re-booting the commercial fortunes of Andrew Lloyd Webber, School of Rock has now landed with an almighty kerrang of confidence in the West End… The most enjoyable few hours money can buy. 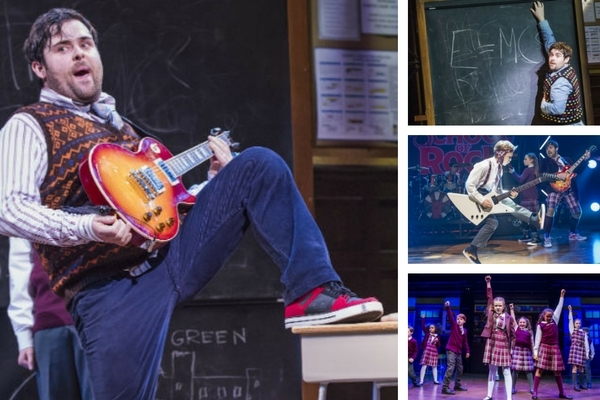 Rod McPhee: School of Rock is a triumphant return for Andrew Lloyd Webber as king of hit musicals… The children, who all play the instruments live, are simply phenomenal. 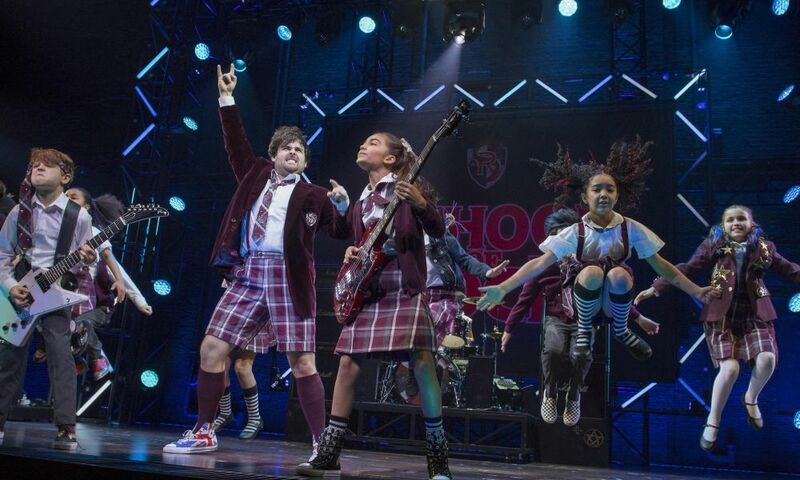 School of Rock doesn’t just mark the end of Lloyd Webber turning out turkeys, it also marks a brave departure for the good Lord. 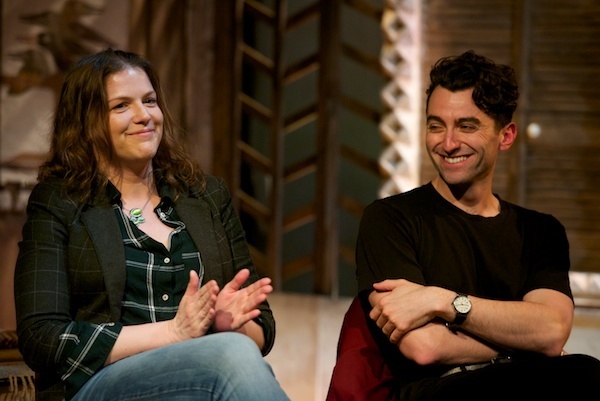 This musical was a gamble, but one that’s paid off spectacularly. 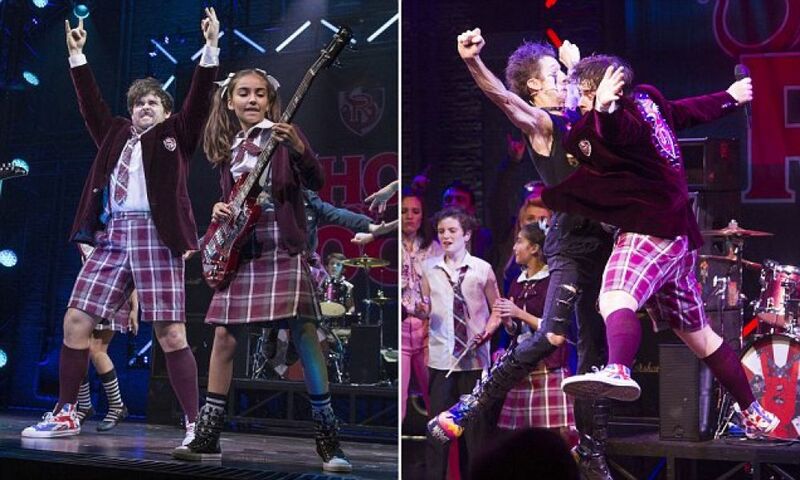 Ann Treneman: I left this musical humming its best song, a rebellion anthem made for kids called Stick it to the Man. OK, well, maybe more than humming. 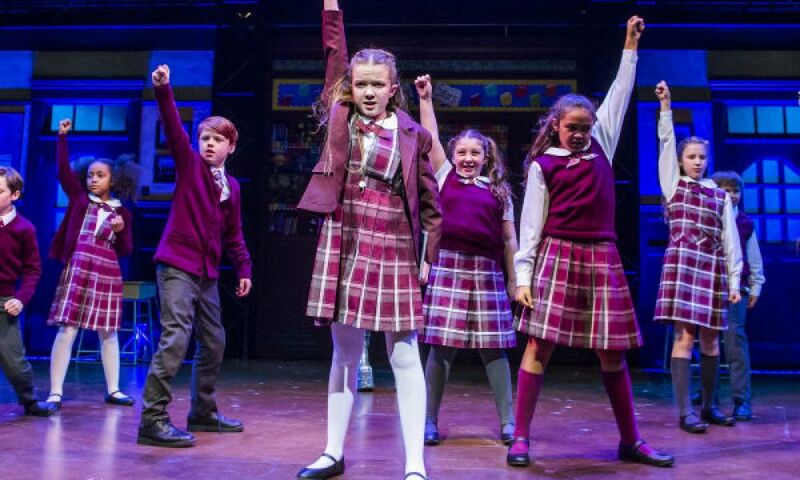 I also left with a smile and, looking around, I wasn’t alone… It is the kids who make this musical: it’s not as sophisticated, or as dark, as Matilda the Musical, but the story never felt too trite or stereotyped. But, as the Who would say, the kids are alright. Paul Taylor: The kids are more than alright – in fact, they’re an absolute joy in this ridiculously entertaining new show… It’s clear that the material strikes some deep chord within Lloyd Webber who has here composed his happiest and most confident score in a long while… The performances on press night were universally knock-out… Too many to mention by name. Along with David Fynn, they all deserve to be showered with gold stars. 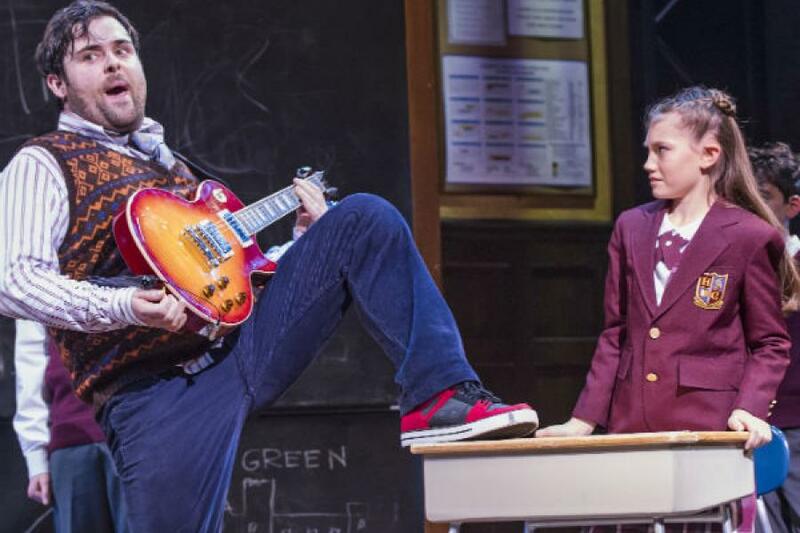 Bill Hagerty: Terrific acting, a witty script by Julian Fellowes and new songs by Andrew Lloyd Webber make live musical School of Rock a must-see. 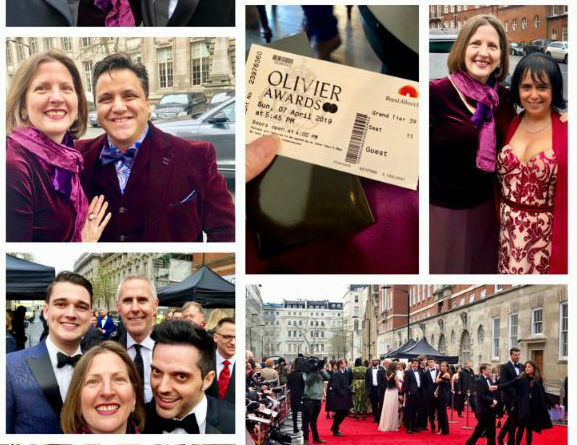 The multi-talented cast play all the instruments and will charm and delight audiences… Every now and again a performer becomes an overnight stage sensation, but never before have 14 such starbursts occurred all at once. Quentin Letts: The veteran composer’s latest show, just imported from America, is a rooty-tooty, rock-pumpin’ effort with not a single, warbling ballad to be found. 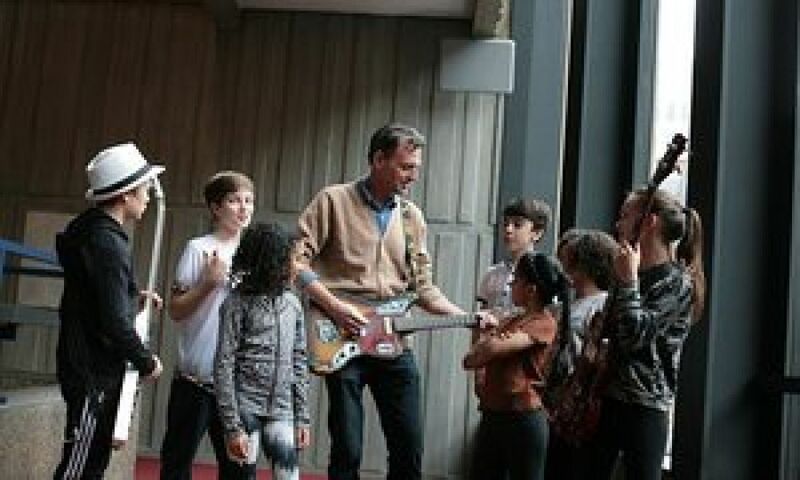 Instead it gives us a stage full of child-rockers playing electric guitar like shrink-wrapped Jimi Hendrixes. Ear-splitting and rib-tickling, it makes for one of the most merrily liberated romps (or riffs) of the year… Left my wife and me joyfully speechless. Terrific fun, this show. 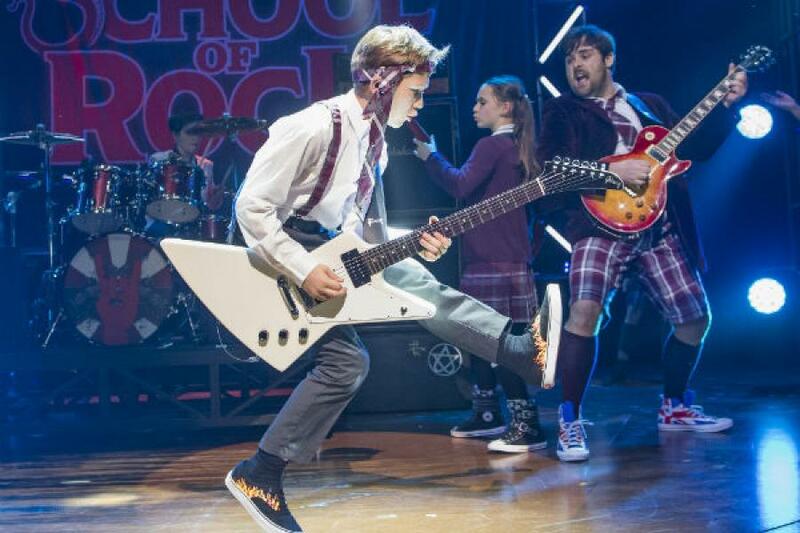 Henry Hitchings: Andrew Lloyd Webber has a hit on his hands… Based on Richard Linklater’s 2003 film, it’s loud and cheeky, a feelgood experience with a hint of anarchic wildness… Laurence Connor’s production roars into life the moment the students start to fall under Dewey’s spell. 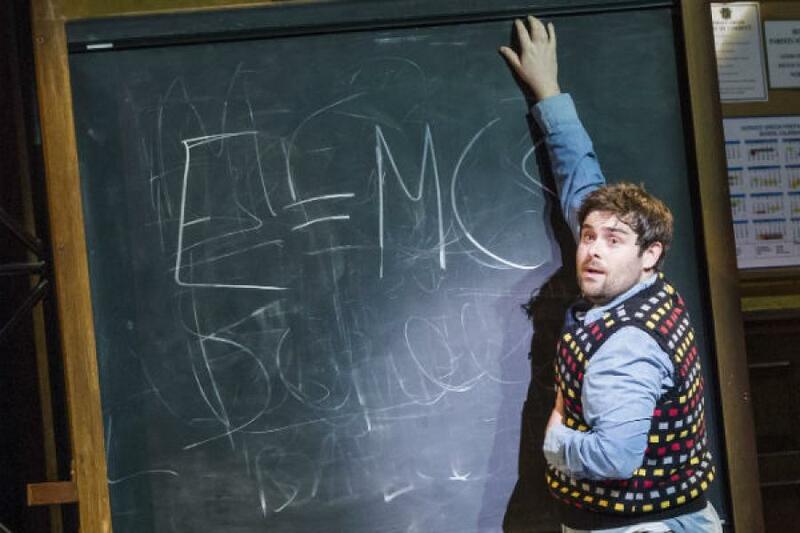 With an exuberant silliness that feels like a seasonal tonic, this is a big-hearted, family-friendly show. 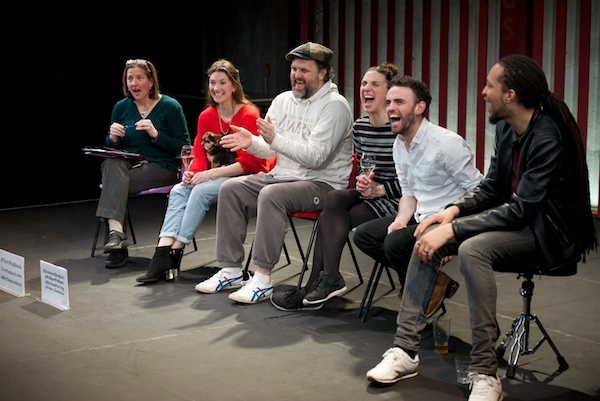 Libby Purves: With Laurence Connor over from the US to direct a fresh British cast, ALW has a stonking hit on his hands: light, joyful, touching, youthful and musically inventive. 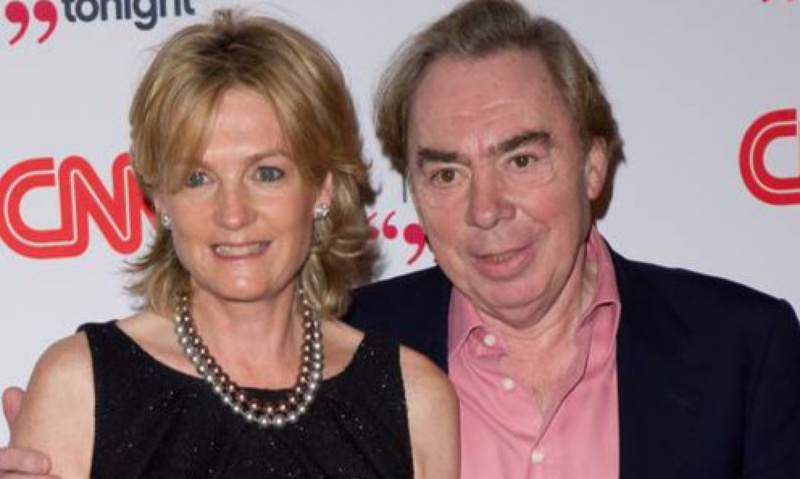 Emma Clarendon: Immature, entertaining and energetic are probably the best words to sum up Andrew Lloyd Webber’s new musical, transferring from Broadway. 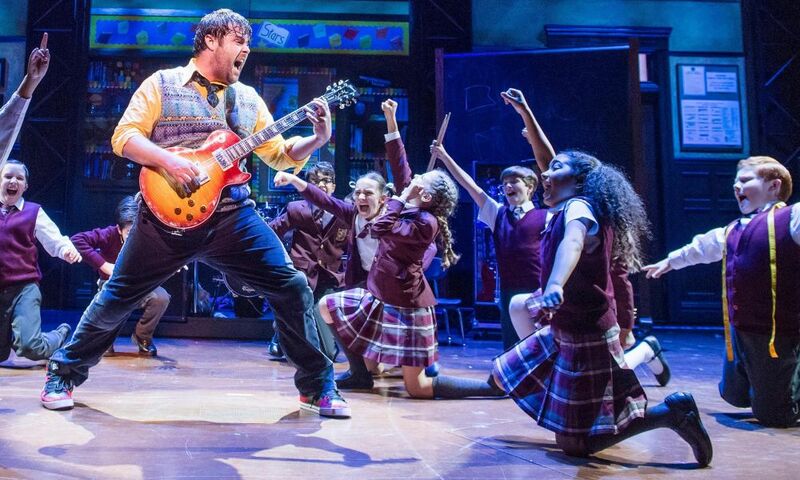 Ian Foster: School of Rock is a cheerily appealing slice of musical theatre. And with a seemingly endless roll call of talented youngsters who, as we’re reminded, play their own instruments. 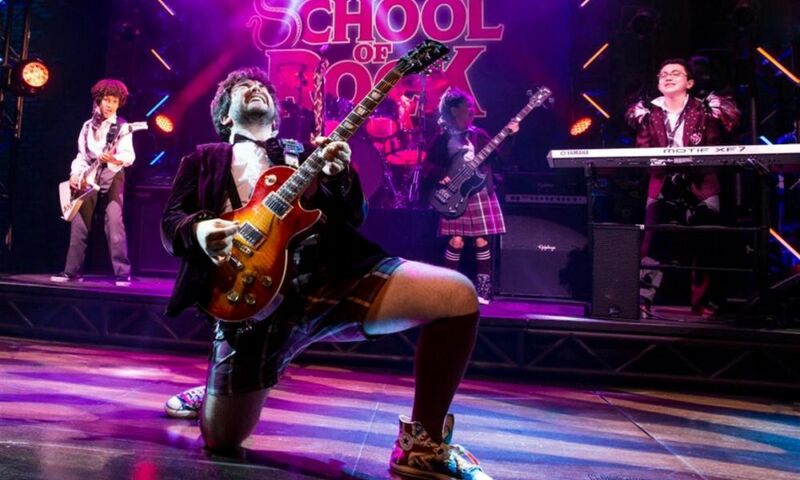 Mark Shenton: Lloyd Webber goes back to his rock roots and produces his freshest musical in years… It’s not a show that takes itself too seriously, but it has a heartwarming message about the value of self-expression for children… This show has tons and tons of heart. Andrzej Lukowski: It is the ultimate musical about male privilege, a show about an under-qualified, over-entitled white guy who shambles his way to public adoration by blithely inflicting his bankrupt baby boomer values upon a bunch of impressionable people who don’t know any better… It is the musical version of Donald Trump. But with much more likeable children.